We have built a reputation for serving the finest food capturing the exciting flavours of authentic Indian cooking. Archant London Food & Drink award for 2008. 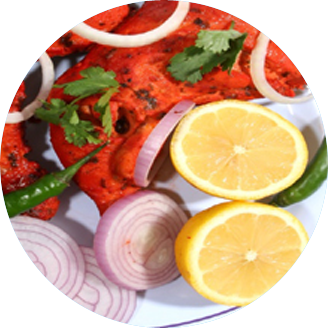 Authentic & Contemporary Indian restaurant ideally located near Bexley High Street. 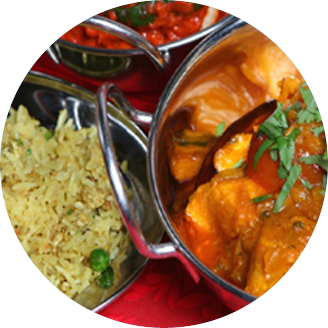 If you prefer to eat at home all of the meals in our extensive menu are available to take away.